We didn't report on it originally because we didn't want to jump the gun on any new developments, but OverClocked ReMix's Final Fantasy VI album Kickstarter was shut down a while back, way after it had blown past its target goal. Apparently, it was pulled due to copyright infringement claims, but details have been "squared" away and now the fundraiser is back on! 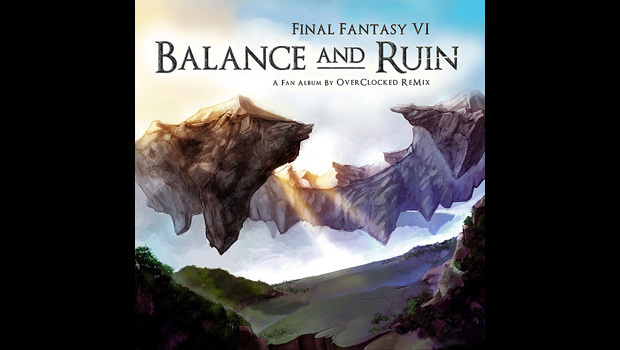 To clarify, Final Fantasy VI: Balance and Ruin is five-disc FF6 celebration -- the fifth disc is OCR's Final Fantasy VII: Voices of the Lifestream in full. It's going to be released in December for free, just like all of OCR's past albums, but the Kickstarter is merely a means for the team to produce physical copies to distribute as prizes or at events. Some of you guys were confused previously, but rest assured that no profit is being made. 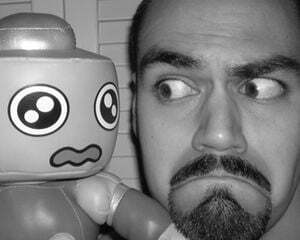 Kickstarter is but an alternative to more traditional fundraising avenues. The Kickstarter has been reset since last time, but with 29 days left to go, it's already poised to break its $30,000 target. If you want to be one of the recipients of the physical collection, you have to donate at least $50 (again, the digital album will be free). If you need an incentive to chip in, let me remind you that big names like Jake "virt" Kaufman, Danny Baranowsky, and our very own Dale North are contributing to the musical roster. So get to steppin'!